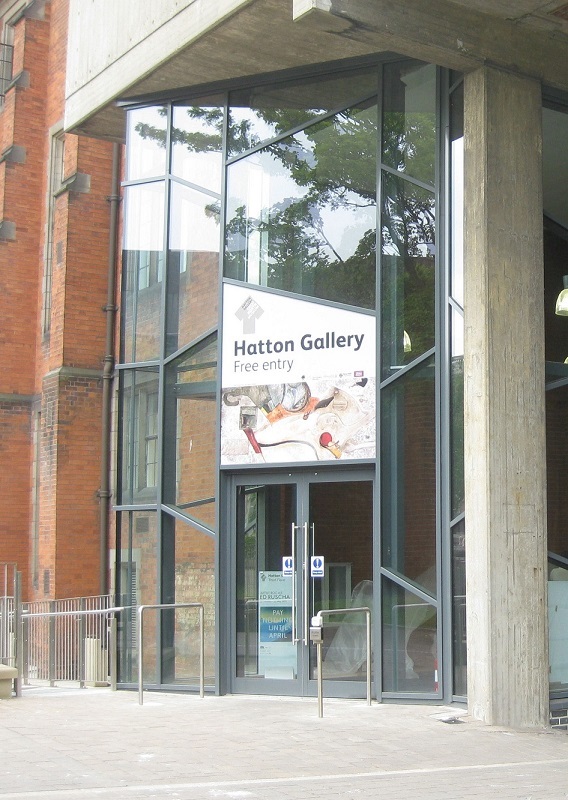 Welcome to the first in a series of blogs that I’ll be writing about the redevelopment of the Hatton Gallery, and the Offsite Programme that will be running while the Hatton undergoes its eighteen months of renovation. 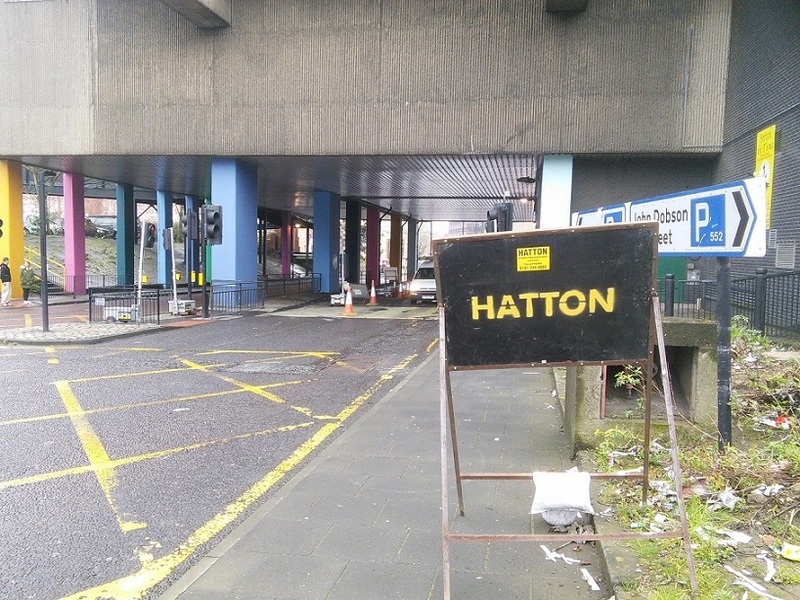 Hopefully as Project Officer I’ll be able to give you an insider’s view of the Hatton Project. Essentially I’ll be your HP Source. 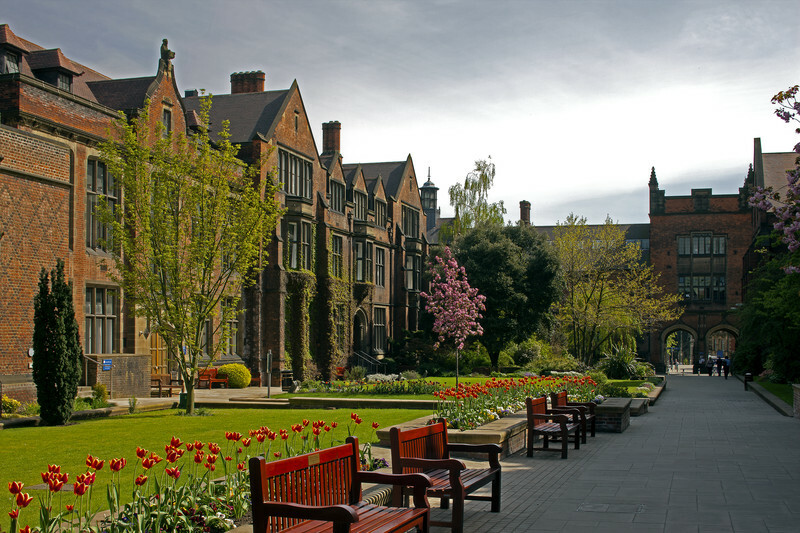 The building dates back to 1912, part of the original King Edward VII School of Art, but it didn’t formally become the Hatton Gallery until 1926, named in honour of the Art School’s first director, Richard Hatton. 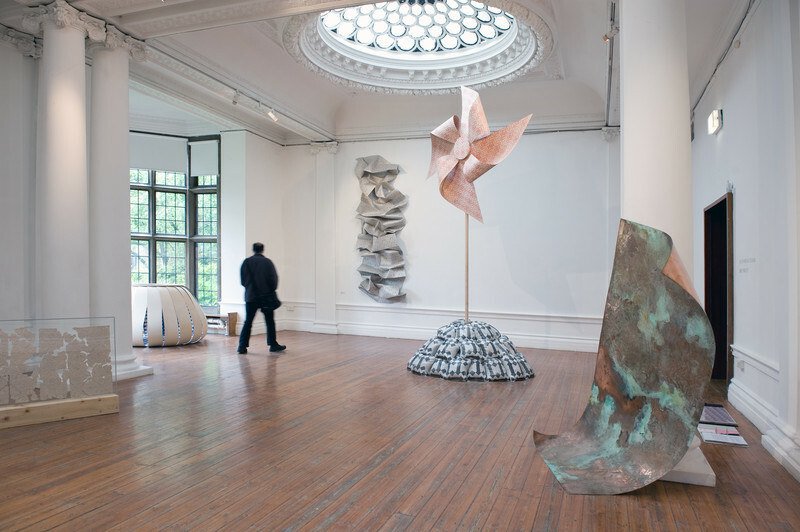 In 1965 the Gallery was extended to almost twice its original size, but since then there has been little significant work done to the exhibition spaces so it’s in need of a bit of a facelift (I know the feeling). We’ll be re-opening in September 2017 but in the meantime we won’t just be down the pub waiting for the builders to finish – well, not officially anyway – but will be running a busy programme of events to keep the Hatton alive and kicking . Later this year will be our Showcase event, a newly-commissioned art installation that will represent the Hatton’s history and collection and will tour around several cultural venues in Newcastle and Gateshead. The exhibit won’t actually be in the venues but outdoors next to them, with yours truly there to explain what’s going on. So come November I’m really looking forward to standing in the freezing wind and rain talking about art. Our other major programme is the Home And Belonging project, which will bring together local community groups from various cultural backgrounds to develop their own interpretation of one of the Hatton’s key art works, the Merz Barn. This extraordinary sculpture was created by German avant-garde artist Kurt Schwitters who was forced to leave Germany in the wake of increasing persecution by the Nazis. Arriving in Scotland in 1940, he was initially arrested and interned in various camps before being released to spend the rest of the war in London. 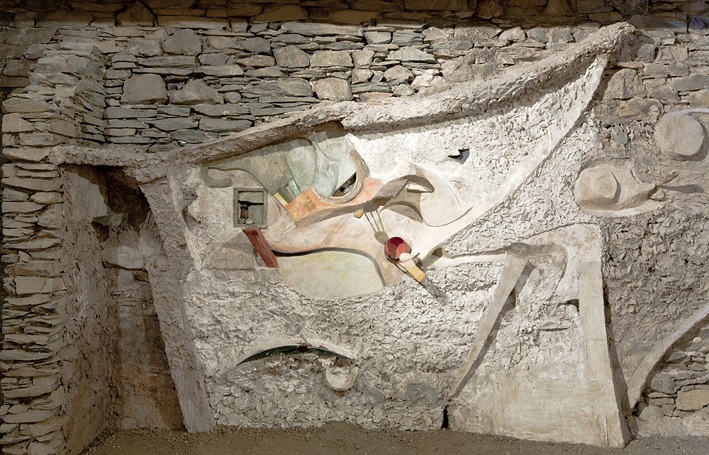 In 1945 he moved to the Lake District and in 1947 began transforming the interior of a small stone barn into a major work of contemporary art. However he died just seven months later, with the piece incomplete and its future uncertain, until 1965 when the Hatton pulled off an outrageously ambitious project to remove the completed wall of the barn and install it in the Gallery, where it remains today (and at twenty-five tons it’s staying there). Schwitters’ experience as essentially a wartime asylum seeker can be compared with those currently arriving here from similarly disruptive and life-threatening conflicts. The Home And Belonging project will encourage such groups to consider their own journeys, and by utilising a range of creative activities encourage them to produce their own interpretations of Schwitters’ work. We had our first session last week with artist Mandy Patullo who led the participants in creating textile collages on the theme of ‘home’. My colleagues Hazel Barron-Cooper and Kath Boodhai are also writing blogs about the Home and Belonging project so keep an eye out for those. You can read Hazel’s first blog here. 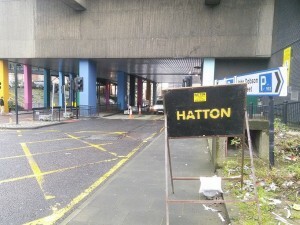 So lots happening while the Hatton is closed and I’ll be posting updates as the projects progress.